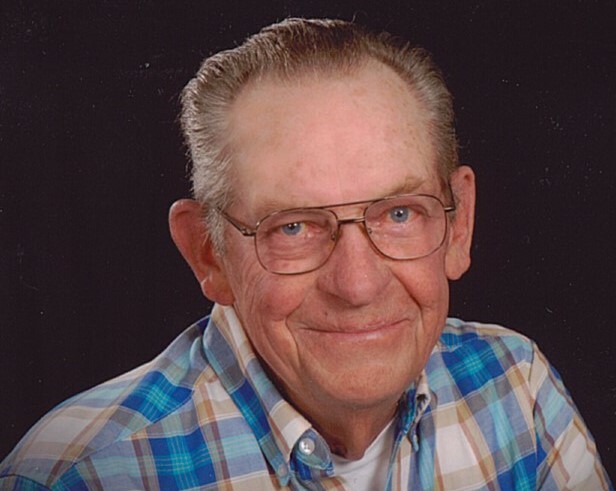 Arlie Tucker, age 79 of Leitchfield, KY passed away on Sunday, April 14, 2019 at his residence. He was born in Breckenridge County, KY , the son of Clabe and Della Mae Tanner Tucker. He was a Bill Poster for Outdoor Systems and attended Potters Hope Ministries. He is survived by three daughters; Karen Thurman (David), Amy Smith (Scott) and Rebecca Gross (Ray); one son, Charles Tucker (Karon); seven grandsons: Matthew, Joshua and Brett Thurman, Shawn Woosley, Nathan Tucker, Alex and Cooper Gross; five Great-grandchildren and three Step-grandchildren. He was preceded in death by his Parents, Ann Tucker, one Brother and three Sisters.